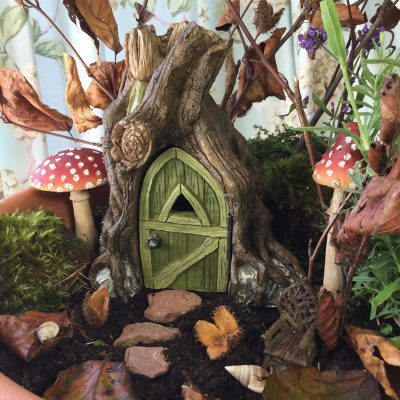 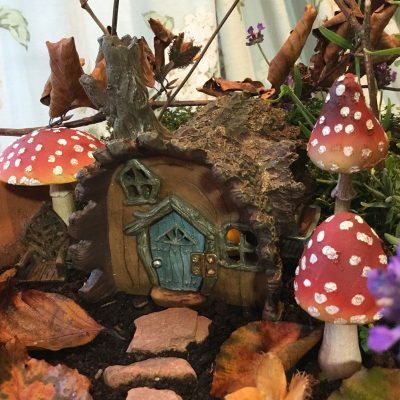 If you are drawn to the sanctuary of woodland what better way to honour the Dryads, Elves & Nature Spirits than by creating a magical woodland den in your garden or home. 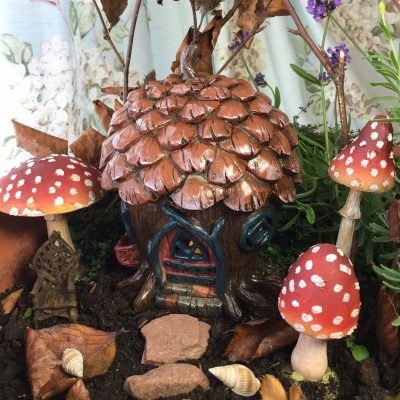 Dedicate your fairy garden to these wise guardians by planting trees or woodland shrubs. 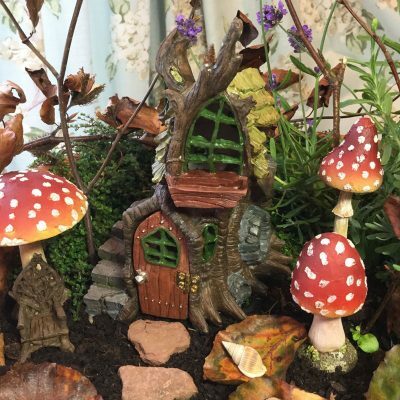 Dryads, Elves & Nature Spirits protect our woodlands & all that inhabit there. 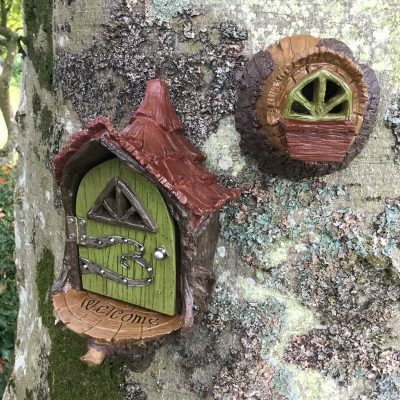 When we connect with trees we begin to connect with these ancient beings too.